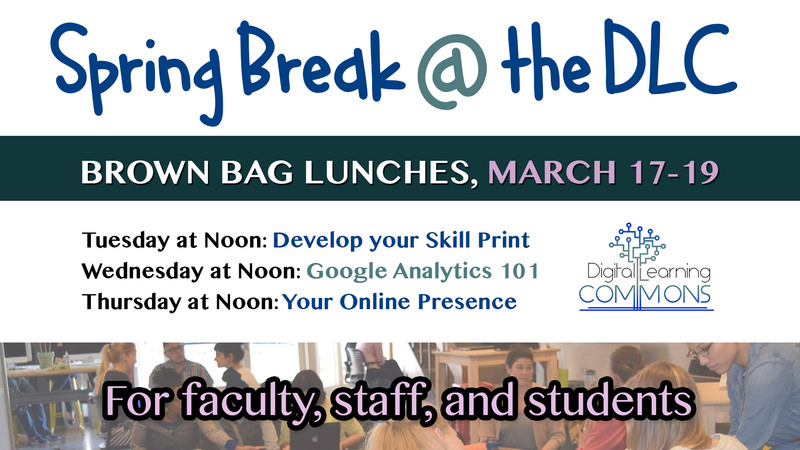 The DLC is hosting a series of 1-hour brown bag lunches during Spring break in the Design Sp@ce. All sessions are open to all faculty, staff, and students. Do you want to learn more about how to interpret Google Analytics reports? Want to customize your dashboard? 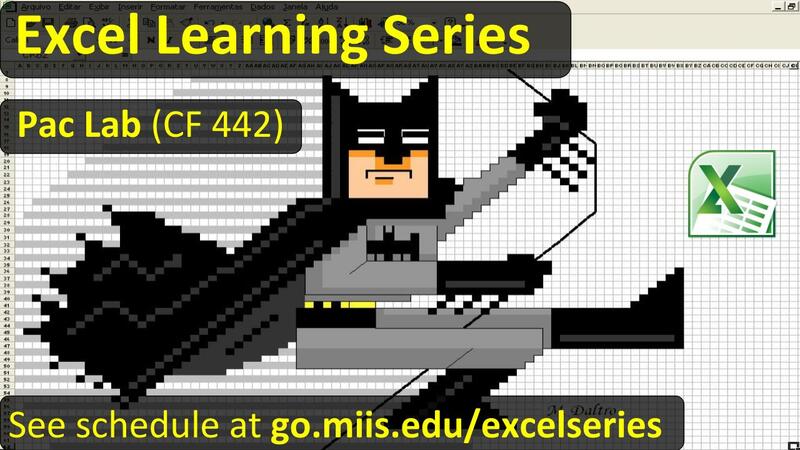 Come to this beginner’s session about analytics! What does someone find out about you when they Google your name? How can you help influence the results? 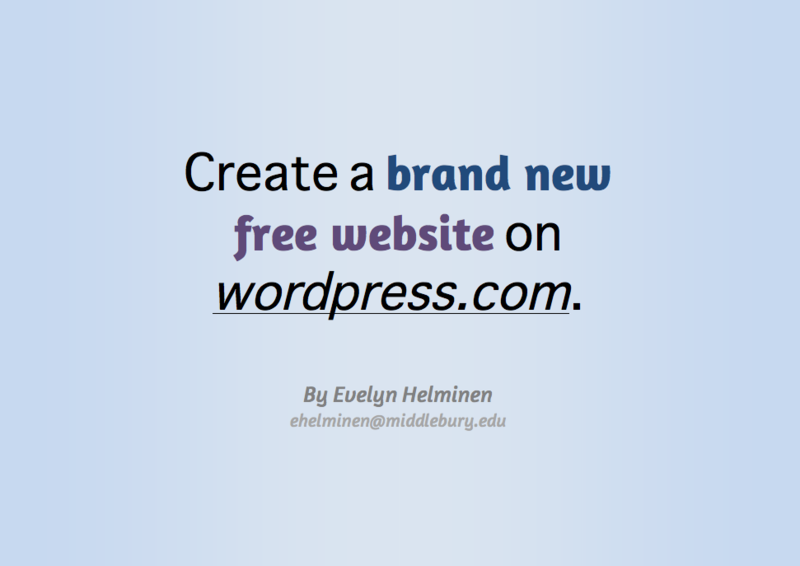 This session about how to improve your online presence is useful for everyone at MIIS—faculty, staff, and students. 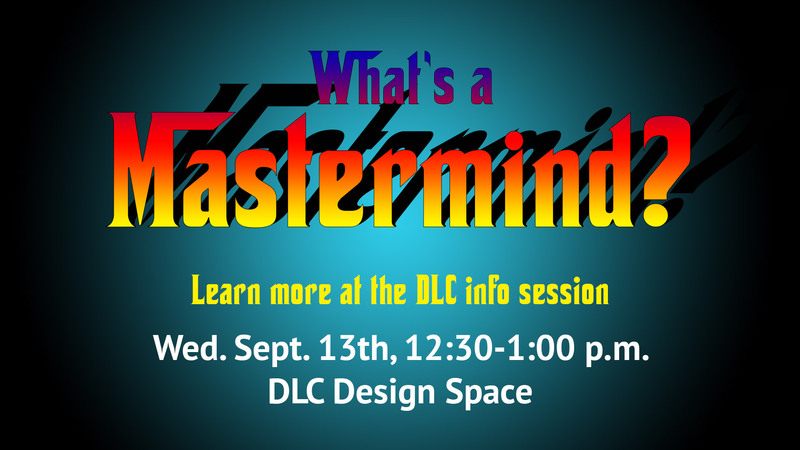 Bring your lunch, discuss, and learn with DLC full-time staff. More details coming soon!